One service contact. One great service experience. 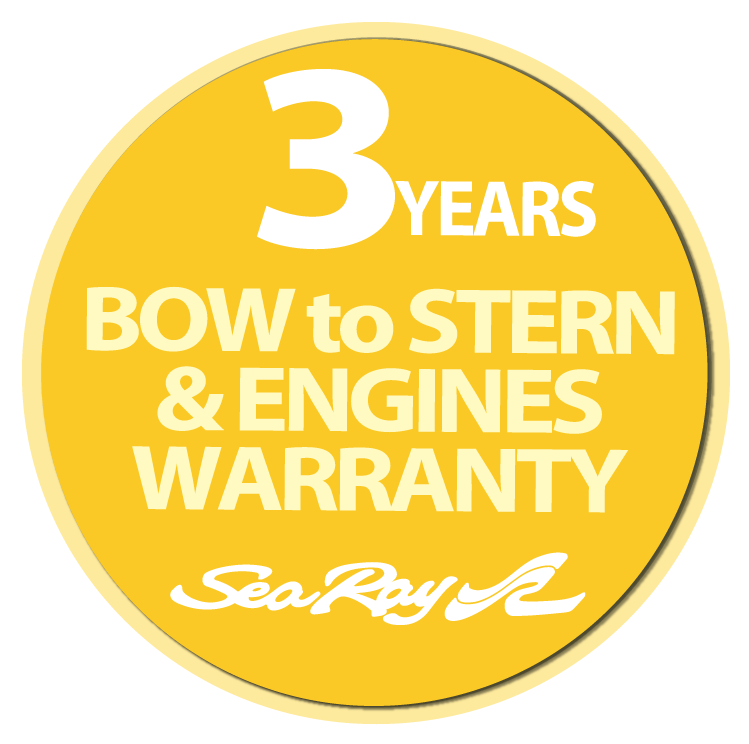 Different to any other local dealer/broker, we invested in our own capabilities to deliver service and became dealers of the engines coming in our boats. So we have our own team of US certified technicians. We partner only with world leading US manufacturers with a long, uninterrupted and successful record in customer satisfaction so warranty service is the best in class. Worldwide. Delivered by seasoned professionals in Costa Rica. This is another way to show how a better boating experience is delivered by -and only- Red Dolphins Marine. 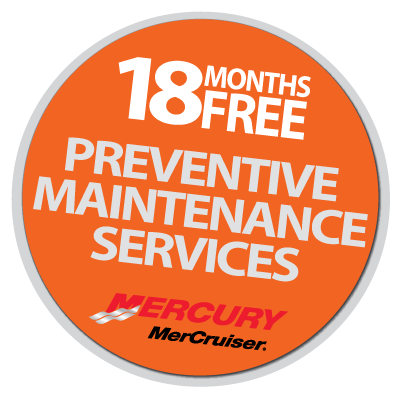 Francisco is a US Certified Technician and has more than 20 years in the marine industry.